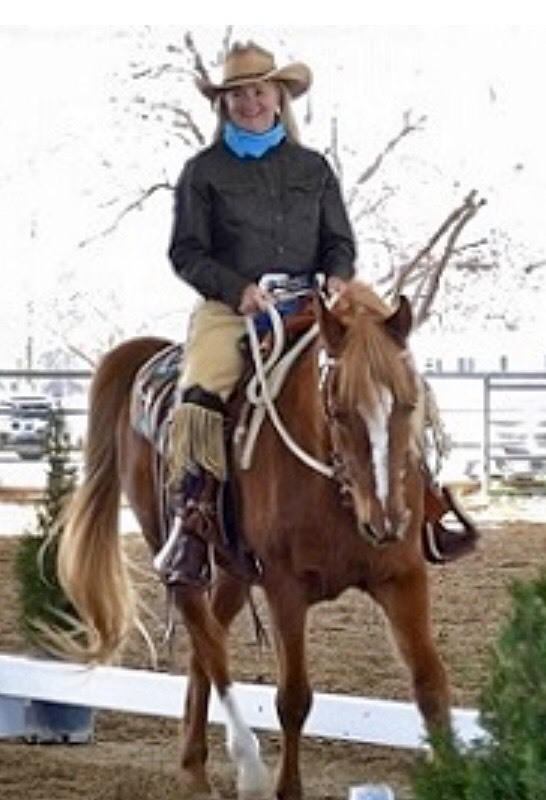 Sherrill is a Certified Cowboy Dressage Clinician and a Certified Balanced Riding Instructor. Sherrill's Summer Wind Ranch is the premier Cowboy Dressage and Natural Horsemanship facility in Northern California. SHA TACK SWAP! The Tradition Continues!